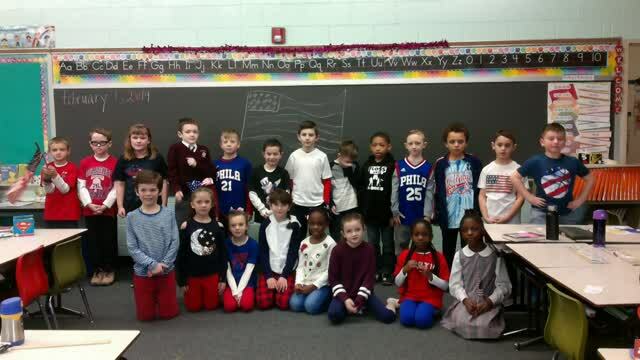 Our Catholic Schools Week celebration focused on the CHURCH, COMMUNITY, FACULTY, STUDENTS and NATION. 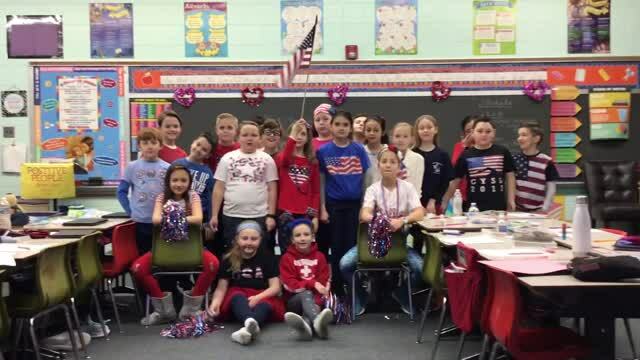 We are so proud to share the following videos of each class singing songs that show our pride, unity and love of our NATION. 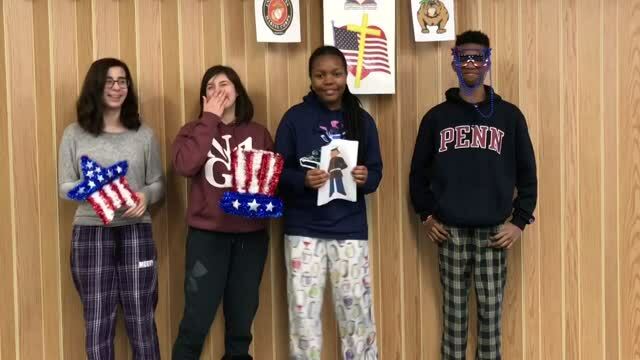 We sincerely thank the Student Council and Mrs. Fox for planning an exciting and fun week that celebrates the major impact our school makes in the lives of our students, in the lives of others and of those in the community. 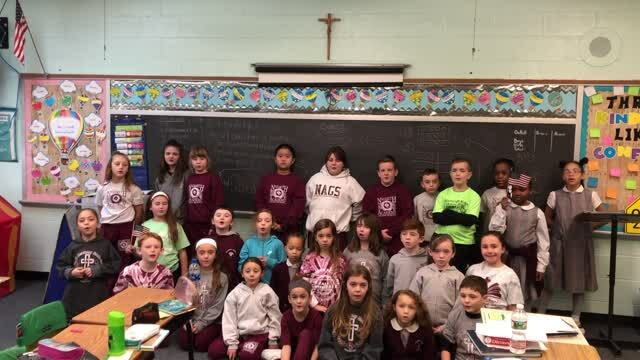 Many thanks to our teachers and staff for their help in making our 2019 Catholic Schools Week a great success! 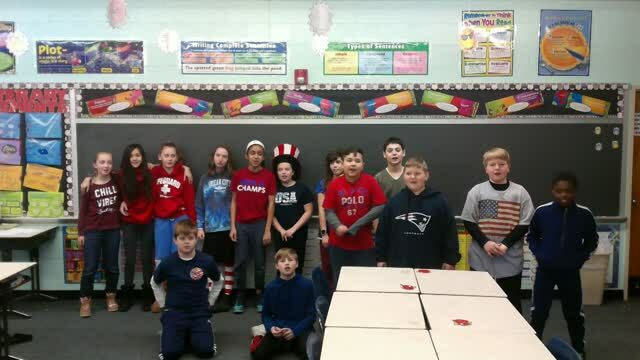 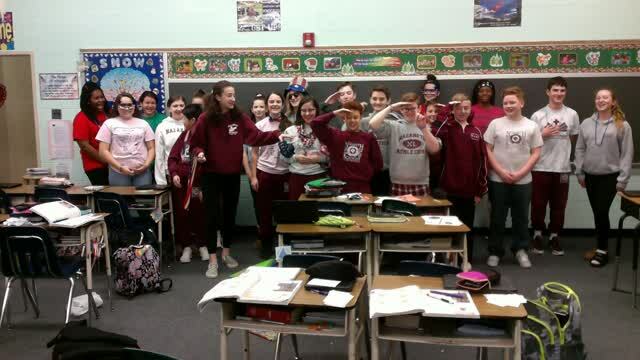 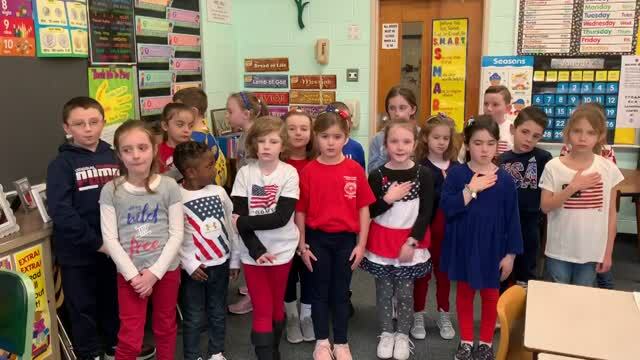 Grade 1 sings "God Bless America"
Grade 2 sings "My Country Tis of Thee"
Grade 3 sings "America the Beautiful"
Grade 4 Sings "This Land is Your Land"
Grade 5 sings "Yankee Doodle"
Grade 6 sings "You're a Grand Old Flag"
8th Grade sings the "Marine's Hymn"